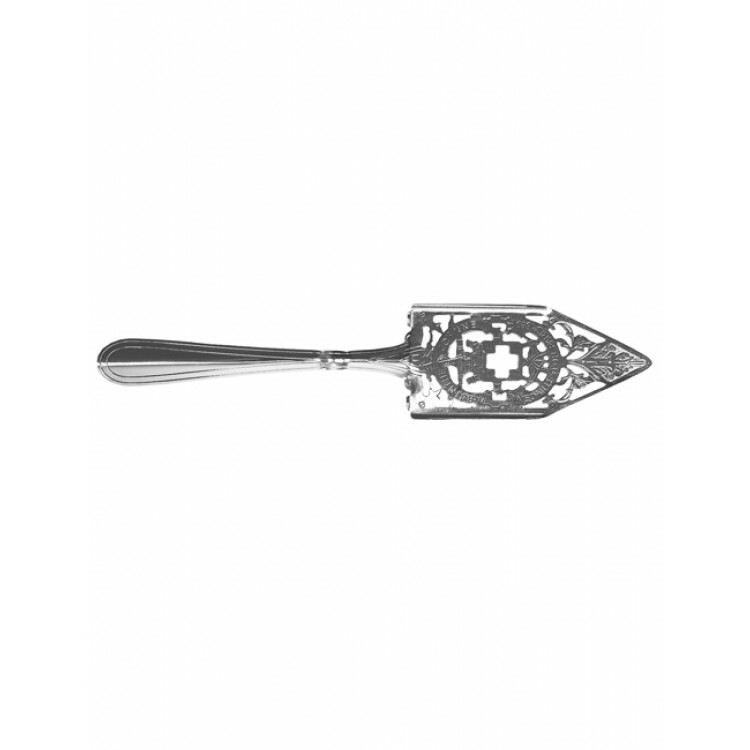 The Joanne spoon is an authentic reproduction of one of the rarest Absinthe spoons available. 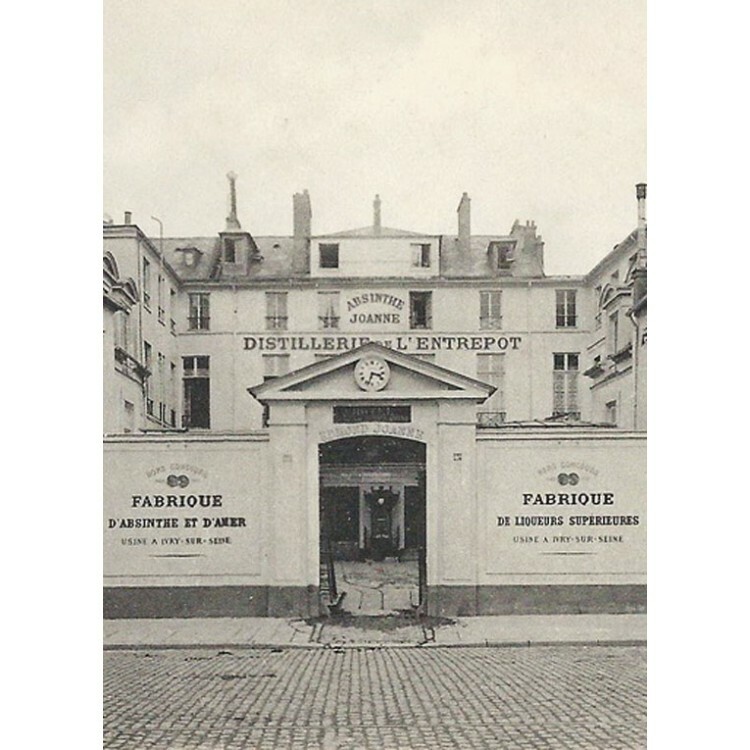 Joanne was an Absinthe brand during the Belle Epoque era. 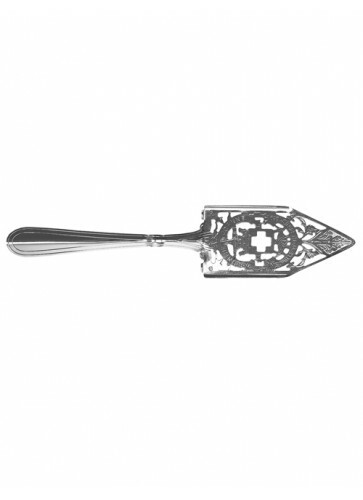 This is an authentic reproduction of one of the rarest Absinthe spoons available. 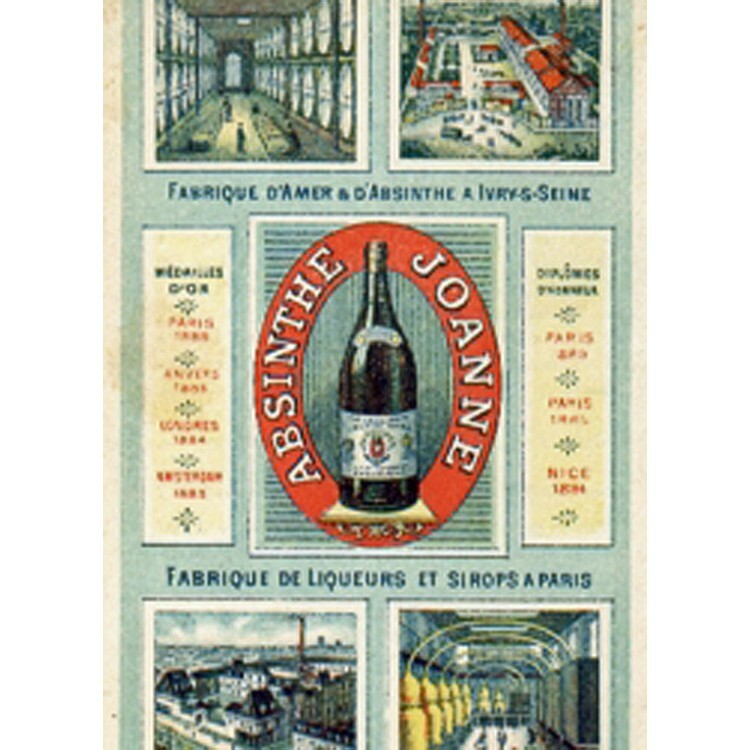 Joanne was an Absinthe brand during the Belle Epoque era. The spoon is decorated with a cross in the middle, surrounded by lovely ornaments. 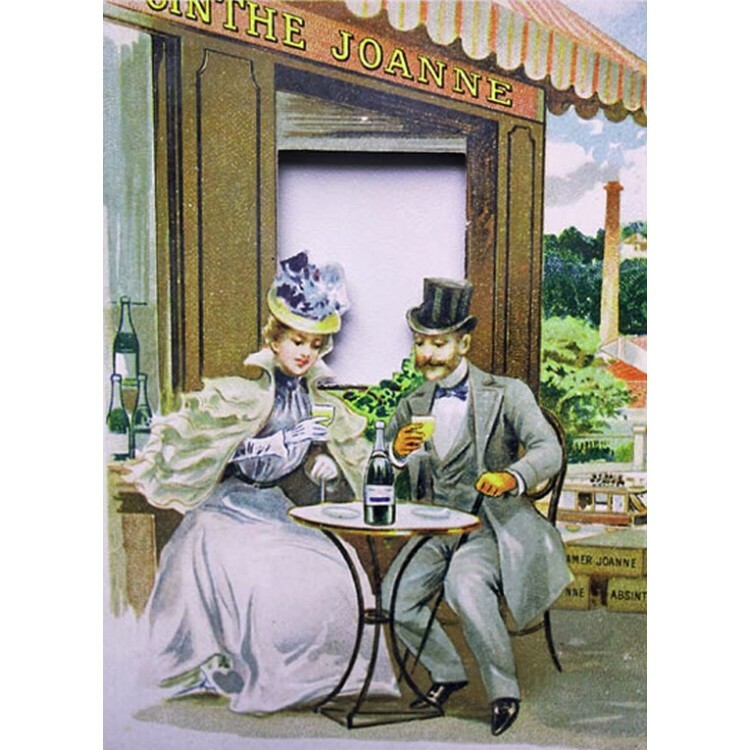 It is engraved with the following: Absinthe Joanne Medaille d´Or 1889. Therefore the spoon was made to communicate a gold medal, that Absinthe Joanne won in 1889. Next to the ALANDIA Paris 1889 spoon that we offer as well, the Joanne Absinthe spoon is one of the most exclusive spoons we offer. 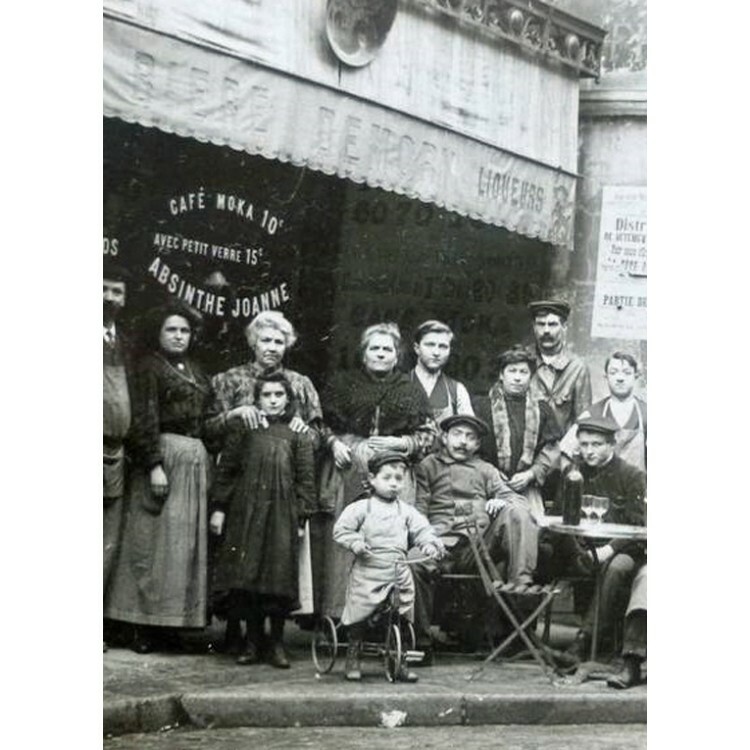 In the following video you can see how you serve Absinthe the traditional French way. You need an Absinthe glass, an Absinthe spoon, sugar cubes and ice cold water for this ritual. This is how it works: You place the Absinthe spoon or grilles on the rim of the glass, put a sugar cube on top and slowly add water. The Absinthe in the glass blends with water and magically louches from green to an opalescent white color. Santé, your sugared Absinthe is prepared! I recommend this beautiful spoon, looks very Victorian! Great product!